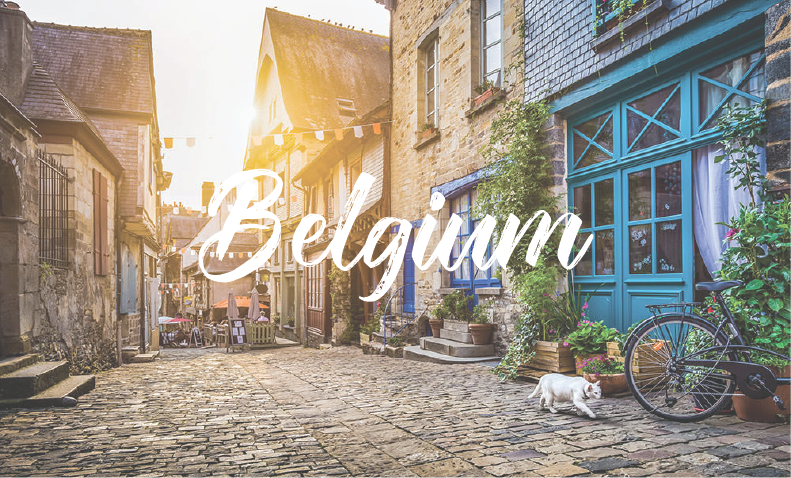 Waffles, fries, chocolate, beer… Belgium may be famous for its junk food, but there's far more to the country than that. It’s is known for its medieval old towns and Flemish Renaissance architecture. Fun fact, the official name of Belgium is the Kingdom of Belgium. They have three official languages: Dutch, French and German. As of 1 January 2016, the population of Belgium was estimated to be 11,159,884 people. 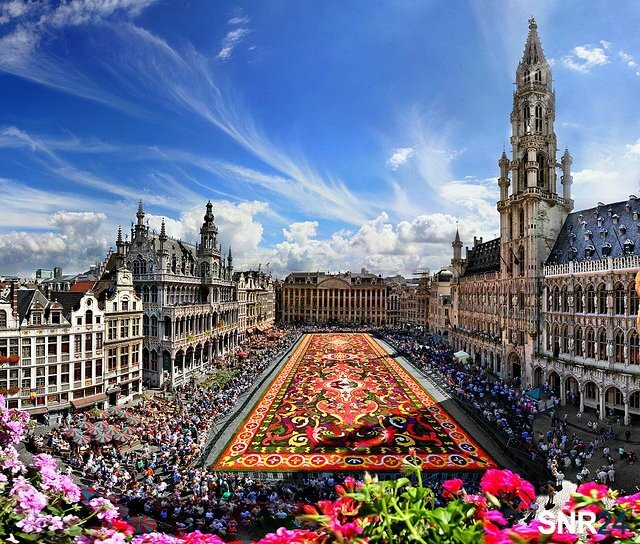 Brussels is Belgium’s capital and home to the headquarters of the European Union. Antwerp — Scheldt river, Gothic cathedral of Our Lady, Grote Markt, the Plantin-Moretus museum, the MAS museum, Royal Museum of Fine Arts. Bruges — the 'Venice of the north', Beguine and the Groeningen museum, Damme and Lissewege. Ghent — Once one of Europe's largest cities, the Medieval Centre, canals, castle, modern art, Belgian Music Festivals. The Gothic Saint Bavo Cathedral. Leuven — Has one of Europe's oldest universities, Stella Artois, Anheuser-Busch InBev, the world's largest brewing company. Liège — The cultural hub of Wallonia, Meuse River, eclectic mix of architecture from the middle ages to the present. World Vision — Relief and development organization helping children worldwide by tackling causes of poverty and developing access to clean water, food, health care, education, and economic opportunities. Usher Syndrome Coalition — working to cure the most common cause of combined deafness and blindness.